Life is made up of a series of challenges. The challenge to do well in class; the challenge to grow up, not spend your life lying around on a buddy’s couch and instead get a good job; the challenge to find the right partner; the challenge to have kids and bring them up right. All that stuff. Life throws up quite a few challenges; some of them sound easy but will prove difficult, others will appear easy but prove almost impossible. Perseverance – that’s the key to overcoming most of life’s challenges. And then there are these twelve challenges. These are the challenges that will sort the men from the boys. We say bring ’em on! 1. 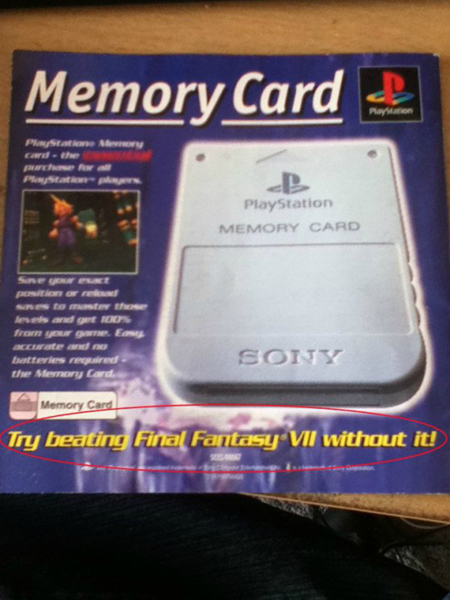 We’re sure this one’s fairly do-able. After all, if we screw it up, it ain’t like we’ve lost hours and hours of challenging game play that we’ll have to do all over again, is it? 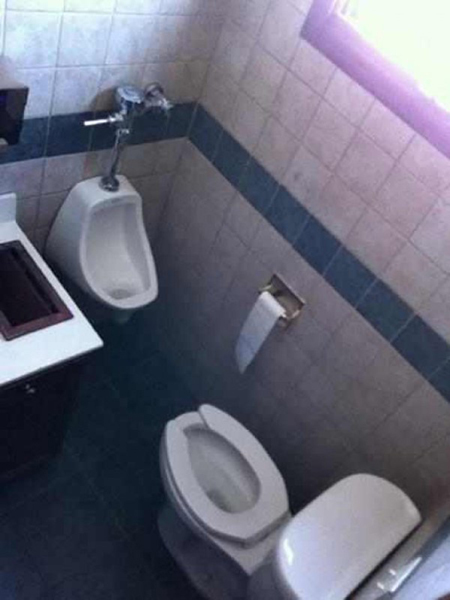 Challenge accepted. 2. Oh really? You don’t think we can hit you with a quarter, no? Challenge accepted, dude. 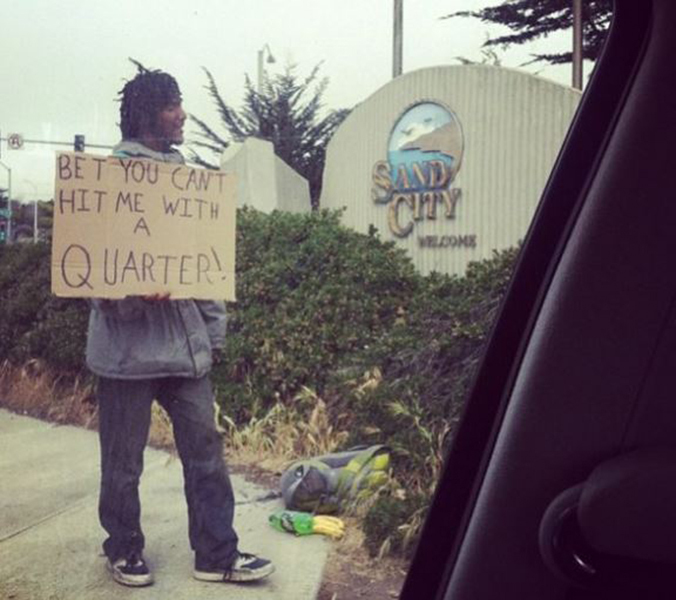 Wait … this just isn’t a sneaky way to bum a quarter, is it? 3. Soccer can be played vertically, can’t it? 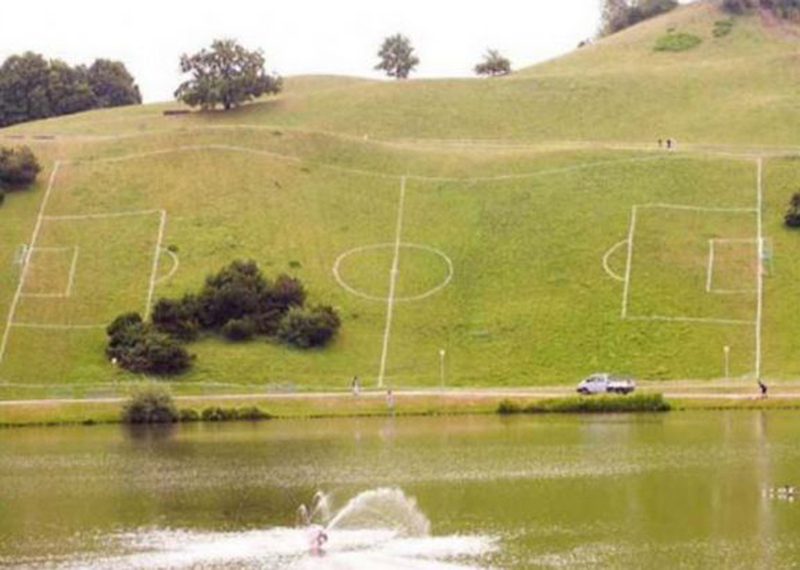 Surely they wouldn’t have laid out the field if it couldn’t be done? We’ll give it a go. Challenge accepted. 4. 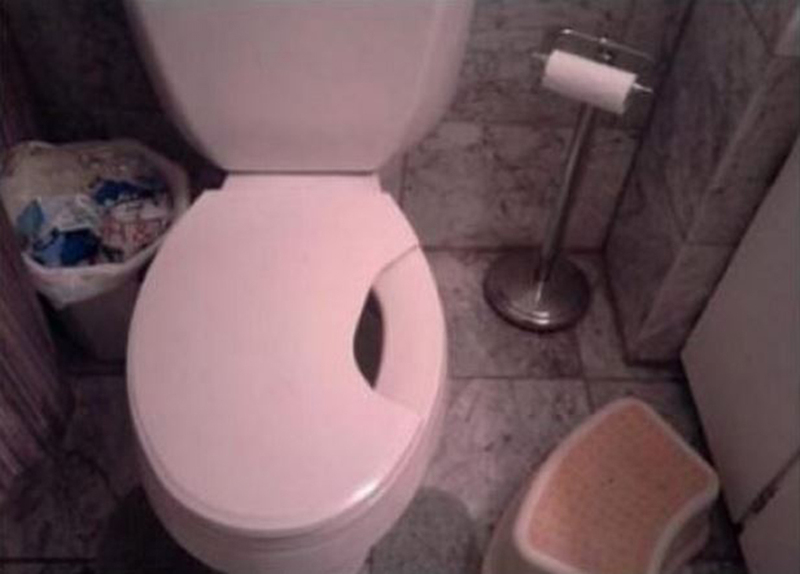 We see a stool, we see a hole. We know a challenge when we see one. You’re on. 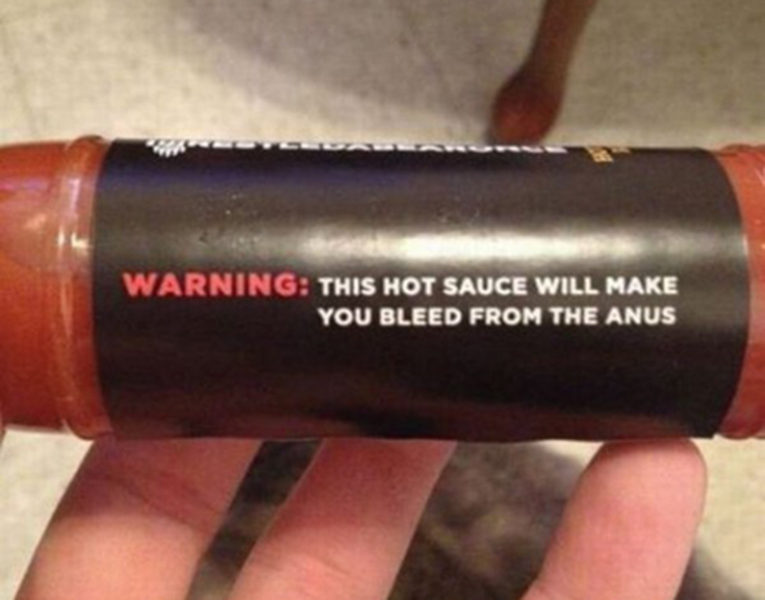 Challenge accepted. 5. 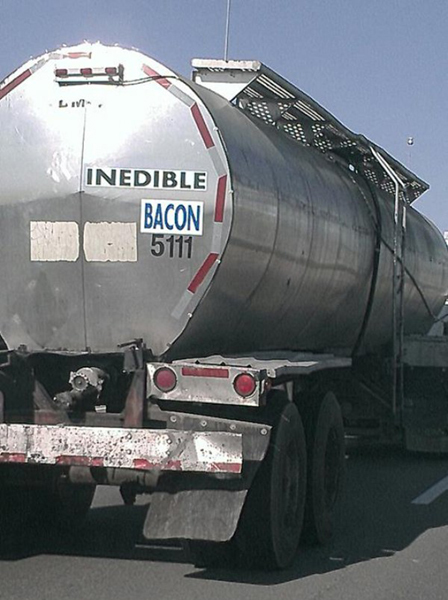 There’s no such thing as inedible bacon in our world, dude. That’s one challenge we’re happy to accept. Got any maple syrup? 6. 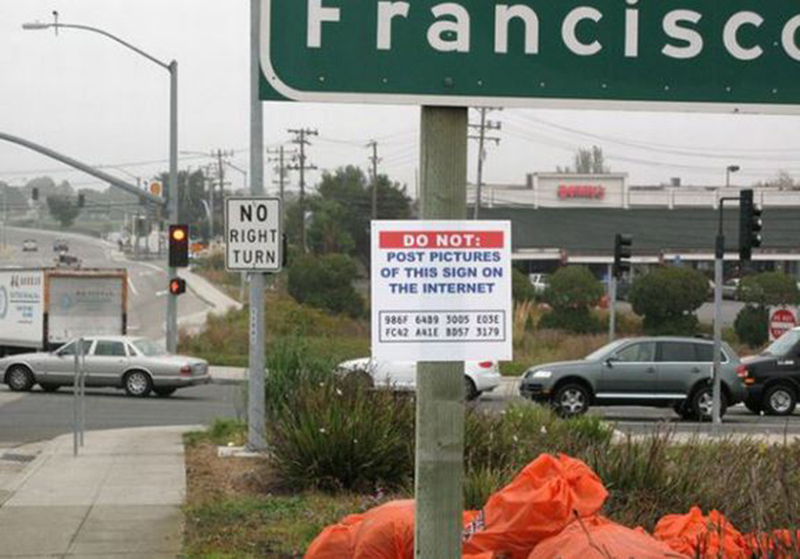 Looks like somebody’s already accepted this challenge. Accepted it and beaten it. 7. Oh yeah? Is that what you say, hey gate? 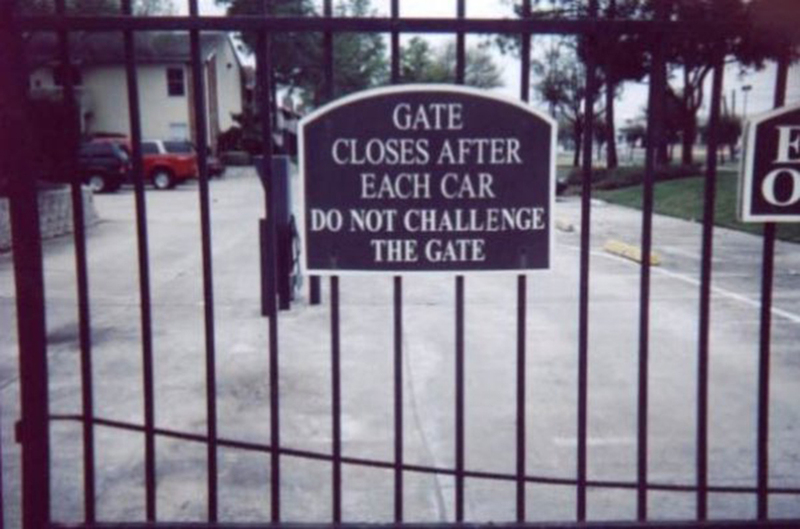 Well you’ve laid down a challenge now, gate. A challenge we’re only too willing to accept. 8. Jesus Christ. 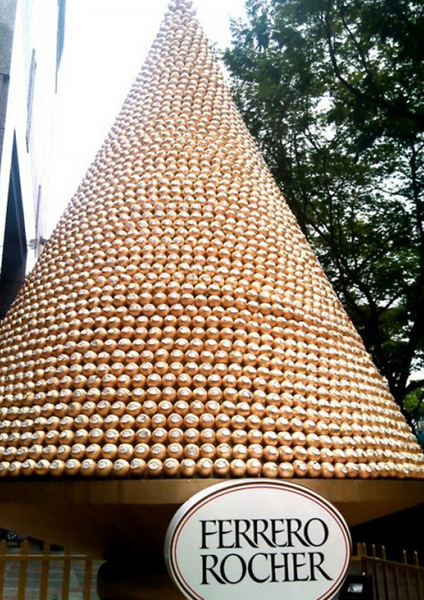 That’s … that’s a hell of a lot of Ferrero Rocher right there. Still, we reckon we can manage it despite having just eaten an entire tanker full of inedible bacon. Bring it on. 9. You think a guy who’s eaten that much bacon and twenty thousand individually wrapped chocolate balls can’t handle knocking one out to a picture of a horse? Pfft. CHALLENGE ACCEPTED. 11. This ain’t a challenge. This will be our pleasure. Challenge accepted. 12. Right, what’s next? Oh … right. 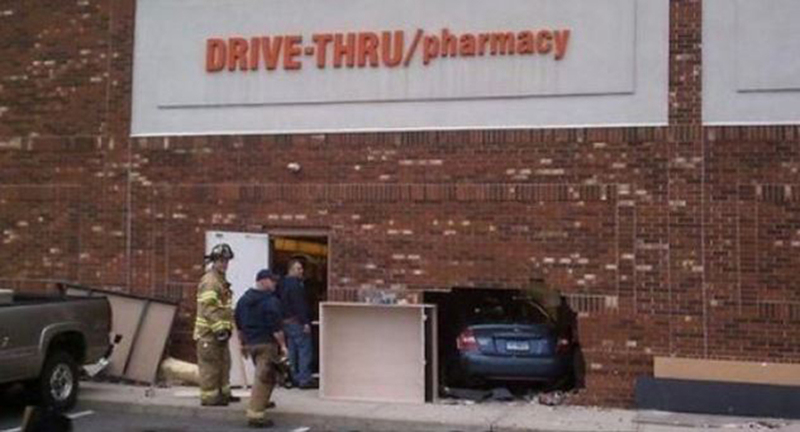 Well it can’t be all that bad surely? For one last time, we reluctantly say challenge accepted. Oh, and can somebody call us an ambulance?